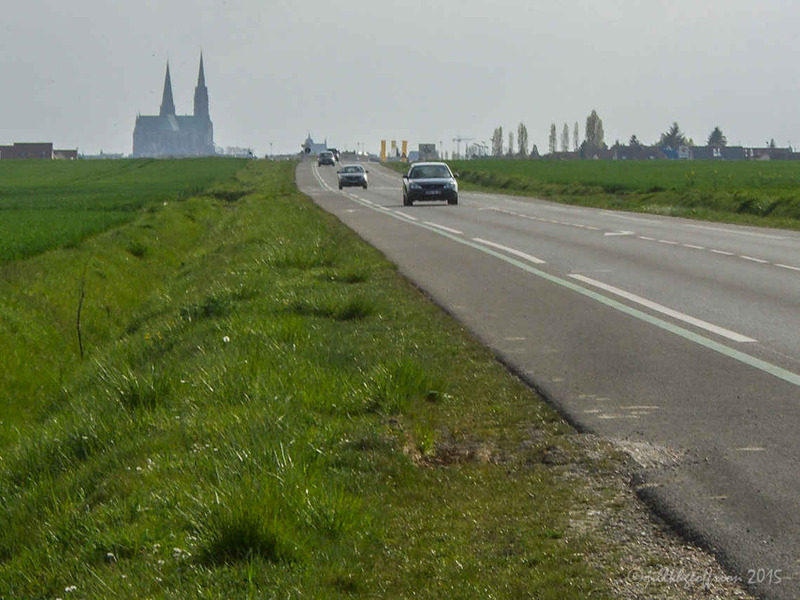 The Chartres Cathedral is visible from miles around. The first glimpse of it is often a very memorable moment for pilgrims. Before you enter the cathedral take time to prepare yourself. Consider these questions from Praying the Chartres Labyrinth: A Pilgrim’s Guidebook (Cincinnati: Pilgrim Press, 2006). 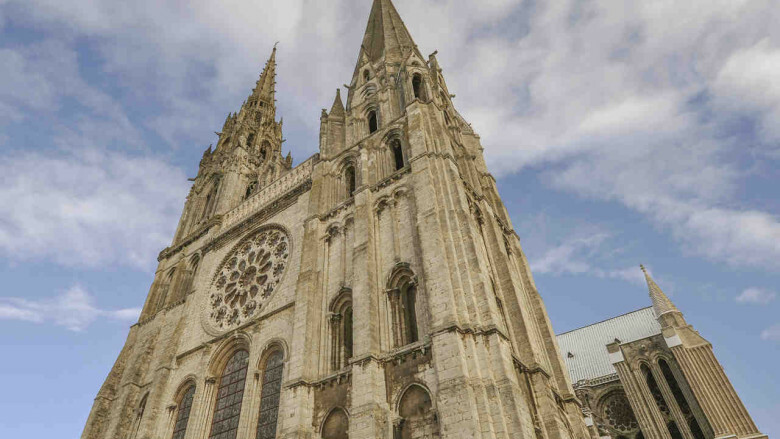 What does it feel like in Chartres? What fears would I like to release now that I am arriving at a place that supports change? What stories have I been telling myself about this pilgrimage? What emotions have I not felt on my journey thus far? How are my expectations changing? Walk around the outside of the cathedral before going in. 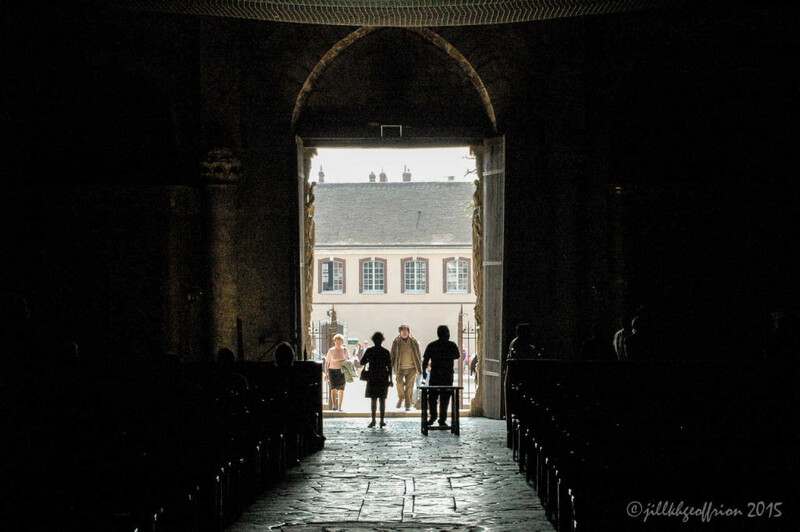 How do you ready yourself to enter the “destination” of your pilgrimage? You have arrived, but you are also a process of arriving. Many religious traditions encourage the practice of circling a holy site before entering it. Orient yourself by slowly walking around the outside of the cathedral. A Ritual of Release may help you as you transition from the outside to the inside of the cathedral.